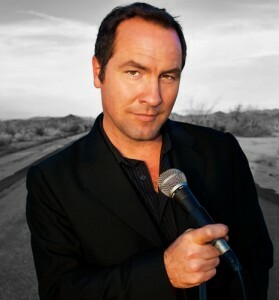 Best Medicine 2-19-13 – World traveler and hilarious comedian Tom Rhodes is on this episode. Tom is funny and insightful as he helps the guys solve listener problems. From mail order brides from Viet Nam to servicing the boss to get ahead are covered. Everyone leaves happy and feeling a bit dirty.